Our WORSHIP SERVICES ARE LIVE on Sunday mornings! Missed a week? 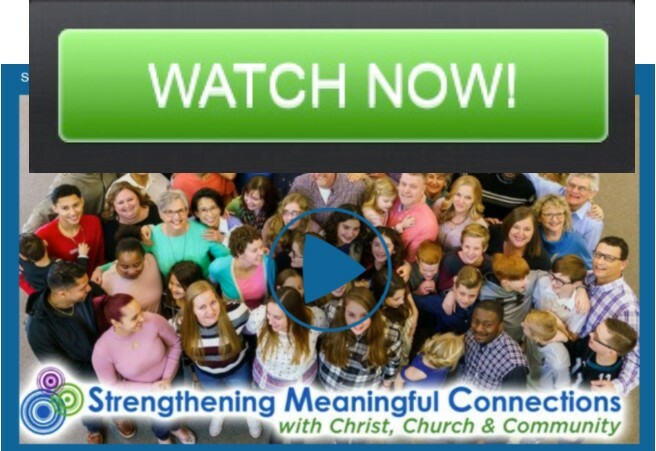 Our new Live Stream Player gives you access to watch all of our services, anytime! Scripture: Hebrews 4:1-12 " Entering Rest"
Scripture: Hebrews 3:1-6, 12-14 "Get a Grip"
Scripture: Hebrews 2:14-18 "Jesus Fully Human"
Scripture: Hebrews 1:1-4 & 2:1-4 "Anchored or Drifting?" Scripture: Acts 2:42-47 "Living the Three C's"
Scripture: Matthew 25:14-37 "Parable of the Talents"
Ephesians 3:14-21 "Strengthening Connections with Church"
Scripture: Psalm 28:6-9 & Ephesians 6:10 "Strengthening Connections with Christ"